يوفر فندق Hotel Claremont Guest House ظروف إقامة راقية وهو خيار رائج للسياح ولرجال الأعمال أيضاً. يقع في منطقة مطاعم, سياحة, تسوق من ملبورن. يحظى هذا الفندق ذو 3 نجمات بمكان ممتاز يسمح بالوصول إلى المعالم السياحية الأكبر في المدينة، فهو يبعد مسافة 3.Km عن صخب المدينة. سوف يعشق النزلاء موقع هذا الفندق، فهو قريب من أهم المعالم السياحية في المدينة كمثل ايسوب سبا, South Yarra Arthouse Gallery, Country Road . يعمل Hotel Claremont Guest House على ضمان إقامة مريحة لضيوفه من خلال خدماته الممتازة وحسن ضيافته. هذه بعض الخدمات الموجودة في هذا الفندق: واي فاي مجاني في جميع الغرف, أمن على مدار 24 ساعة, خدمة غسيل ذاتية, خدمة سيارات الأجرة, مكتب الاستقبال على مدار الساعة. يمكن للنزلاء الاختيار من ضمن مجموعة من الغرف المصممة بعناية لتعكس جواً من الراحة، والتي يتجاوز عددها 77. كما أن مجموعة الخدمات الواسعة الموجودة في الفندق لضمان راحتك تترك لك الكثير من الخيارات لقضاء وقتك أثناء فترة إقامتك. إن Hotel Claremont Guest House هو خيارك لخدمة الفنادق الراقية في ملبورن. Only down was ceiling fan was covered in dust, as was the top quarter of the walls. Obviously not cleaned in a long time up there. Being a beautiful old building, the ceiling was extremely high, but just not nice to think if a chunk of dust will drop onto us at night. Other than that, brekky was simple but sufficient and great for price. Location can be beat, between Chapel St and South Yarra Stn. Would definitely stay again as staff very friendly and bathrooms being extremely clean. 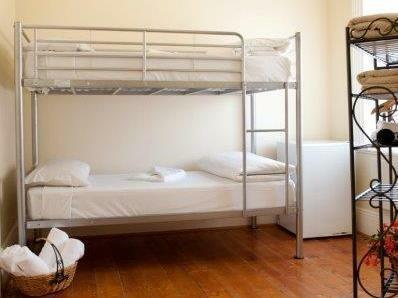 Travellers beware of the problem in their booking here for double bed. Always turns out to be a bunk bed. Issue was never solved. 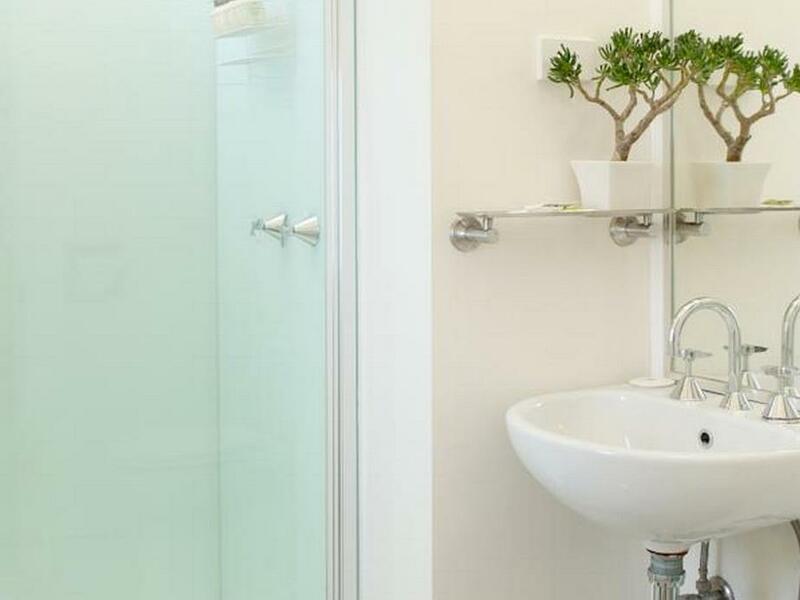 Another issue i have is with the water in bathrooms, hard to mix and match to your preferred temperature. Other than that all is good and great for the budget specially the free breakfast. Cleanliness is 10/10. 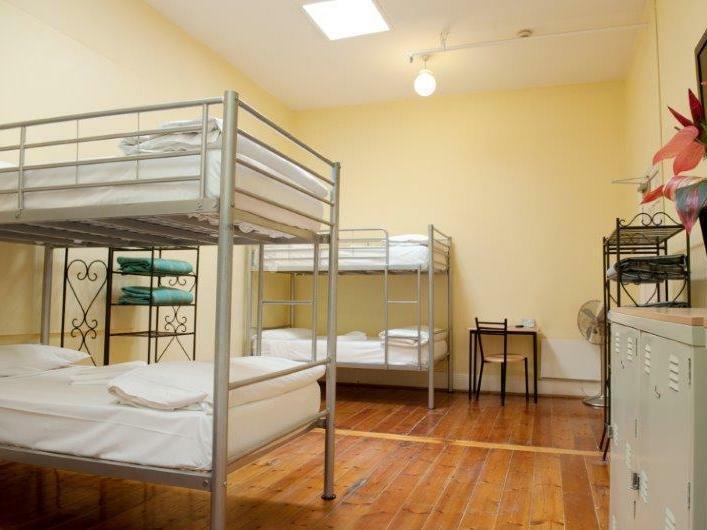 Pros: convenient location, right next to the train station; clean rooms, individual shared bathrooms; friendly staffs; nice building. Cons: no elevator; a bit dated; wifi didn't work most of the time. I will definitely stay with them again. A well priced and very well located hotel. The room was small but bed comfortable enough. The shower head was poor and low for a tall guy but bathroom clean nonetheless. I recommend the Claremont Guesthouse. I enjoyed my stay in Claremont even though I only stayed for a short time. The interior is like a French/European style which was lovely. The place is very quiet and has a nice homelike atmosphere to it. The reception staff is very friendly and I was delighted with their service. The bathrooms are very clean and they have clear instructions everywhere whenever you need assistance. Highly recommend this hotel for those who wants to explore the beauty of South Yarra with so many unique boutiques and restaurants nearby. Our stay was lovely. The staff were very helpful and friendly. 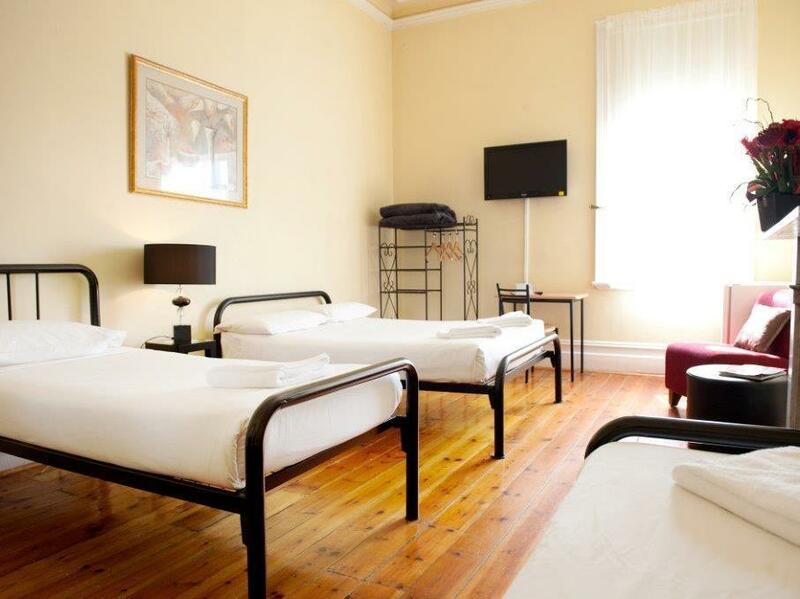 The hotel is located near to the train station and trams station. Easy access to the public transport. Even it was shared bathroom but the bathroom was always clean, and enough bathrooms for guests. Soap and towels are provided. Free wifi given for 500mb. Basic breakfadt was providee like cereak and bread with toaster. Hot and cold water are always available. There are reading spaces to relax and chill. The hotel design was also nice. Very very friendly and attentive staff. A very homely hotel. There were many toilets around and all were very clean and nice. I really love it there. Will recommend to my friends if they were to visit melbourne. The staff were so friendly and attentive. Once, it was raining and we got wet. A staff saw us and immediately passed us towels. Talked to other hotel guests as well. Very homely place. 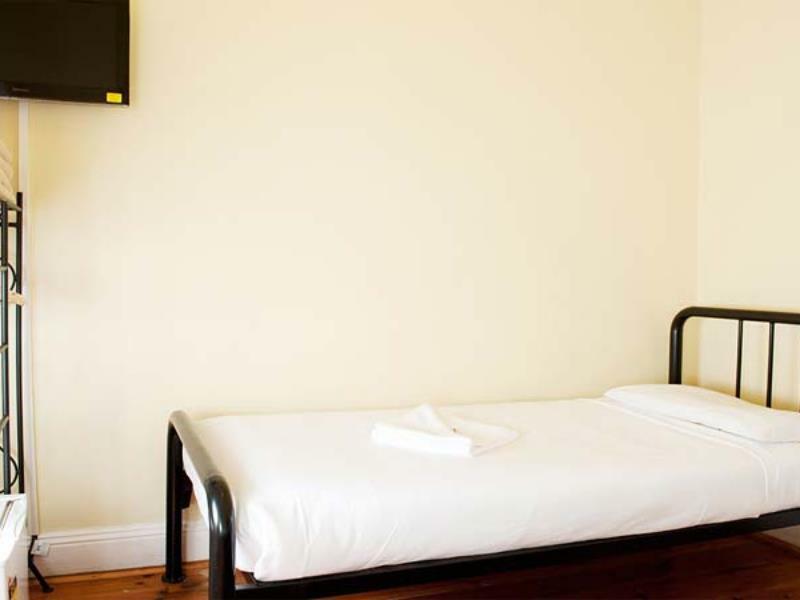 The Hotel Claremont Guest House is an older style building with excellent facilities, including a large kitchen, laundry and common areas. Although there were lots of people staying, including school children, I found it to be quiet and private. 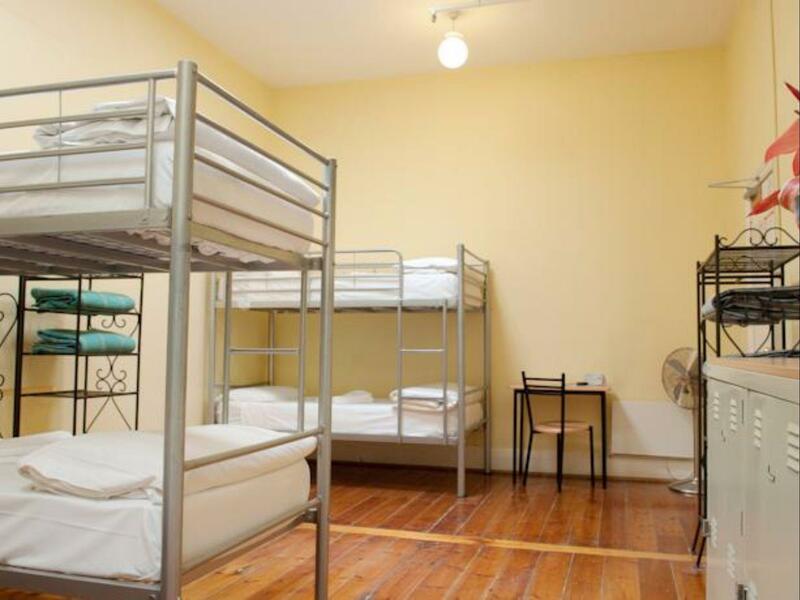 I had an ensuite room which was large and comfortable, with free wifi and digital television. Although the room wasn't serviced, the bins were emptied daily and the room was very clean. 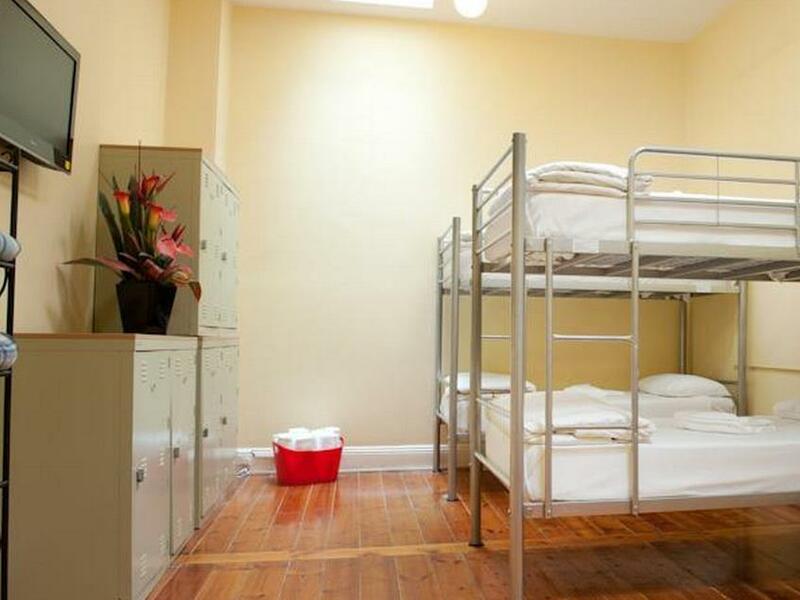 It is located in the central Melbourne which is just 2 stops from federation square by train. The tram stop is also 1 minute by walk. It is good value of money, friendly staff and fantastic free breakfast and Wifi. The surrounding suburb is vibrant with many cafes and restaurants, as well as local design shops. 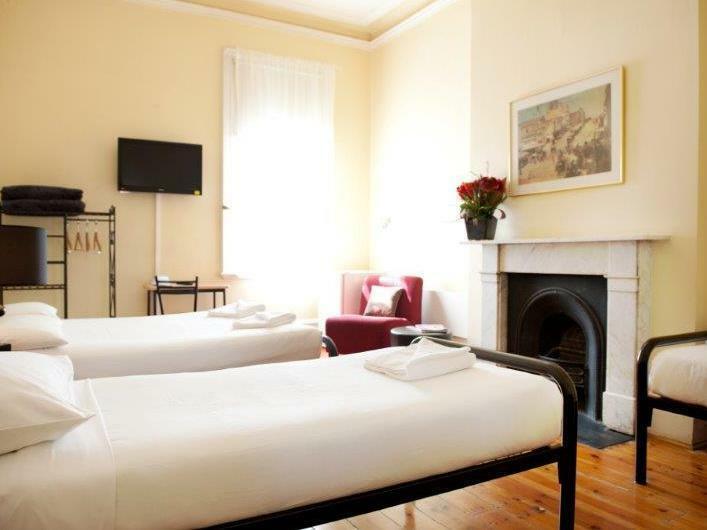 The double room is a bit small, but very clean.Helpful stuffs and free wifi.We stayed there for 3 days, have to take a train to the city, but also a beautiful place to stay, and close to the St Kilda beach, can take a bus. wonderful stay - a little noisy at night, but to be expected when you are on a main road - which means easy access to everywhere in melbourne. great breakfast, and parking is no problem if you book parking through claremont guest house. would stay here and have recommended to everyone i know! Great location, next to trams, trains and lots of shops. Good toilets and showers, while no lifts in hotel the stairs not too bad. Complementary breakfast well laid out, just basic cereals, juice and toast. Only grip was the single room was very small, bunk bed took up almost all of the space. I stayed for one night at Claremont after attended a conference to have a short trip at Melbourne. 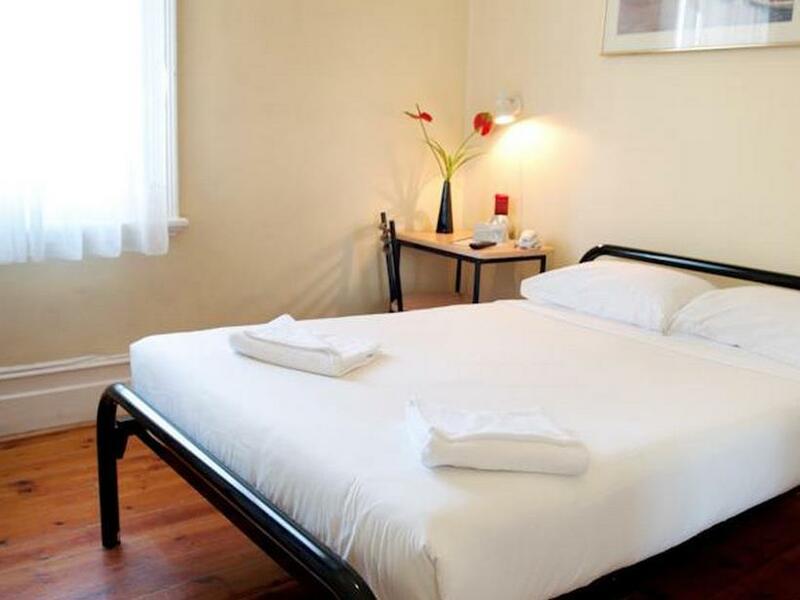 This Hotel location is super convenient as just few steps walking from South Yarra Station. Restaurant are all around and tram is just few steps away as well. The room is not very big but very comfortable. Toilet is clean, which is a bonus to me, as i didn't expect much for a share bathroom. But surprisingly is clean and i am glad for it. I get myself a walk around there and feel so relax with the environment there. It was an amazing experience and i will definitely come back again in future. It will be great if there is air conditioning since last Sat we encountered temp of >30 degree Celsius and was sweating even though the fans was on.There was no lift hence the luggage’s has to carry up to the second floor which was quite tiring. No lift No sound proof room Non-disciplined customers around. Poor staff management. Not value for money. Great location and low key accommodation. You get a simple breakfast and everything was easy. Would stay again if needed.